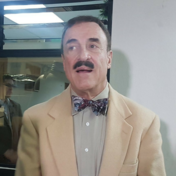 Guatemala’s most outspoken congressman against constitutional reforms and the agenda of US Ambassador Todd Robinson faces the loss of immunity from prosecution. The charges are that he has acted in a discriminatory manner towards the disabled community, but notable locals have been swift to point out ulterior motives in the case. Fernando Linares, a list member of the Party for National Advancement, expressed his opinion regarding proposed legislation. The bill, if passed, will be the Law for the Protection of Disabled People, and the response has been to bring charges that would sideline him at this sensitive time. 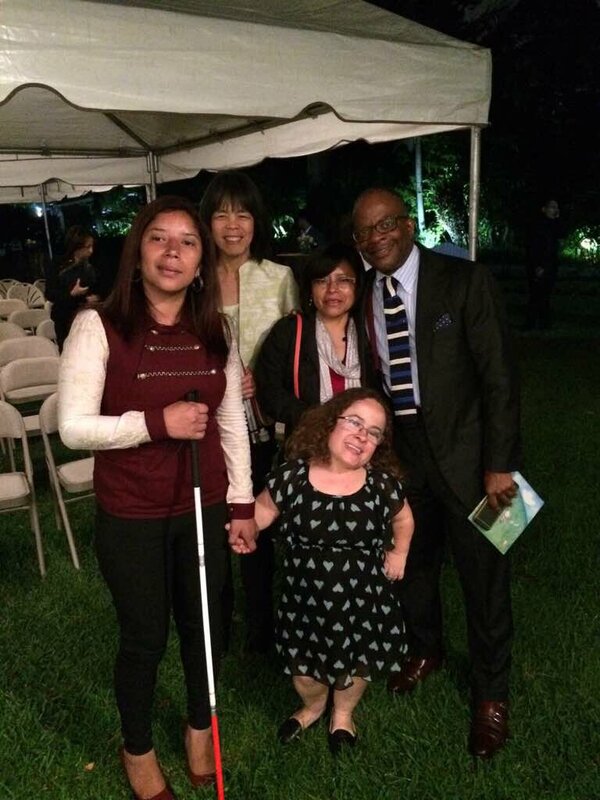 People with disabilities made the claim that Linares’s remarks portrayed disabled people as non-contributing members of society, and therefore unworthy of receiving help. The subsequent criminal case, though, has drawn local concerns about an opportunistic attempt at muzzling. Linares has taken a public stand against a UN-appointed commissioner and the US ambassador, including a letter to the Impunity Observer that implied the need for Robinson’s removal from office. Further, Robinson’s close ally Attorney General Thelma Aldana is the one who has authority over the legal proceedings. Her ministry, however, is responding to complaints from disabled members of the community and accusations of bigotry, while Linares has accused the attorney general of doing the bidding of foreign interests. The case challenges congressional immunity, which is there so that members of Congress can speak freely while discussing legislative matters. Hence, Linares has described the criminal proceeding as unconstitutional, and he has filed a counter complaint against Aldana and two of her allies in the Justice Ministry. If the attorney general prevails in removing Linares’s congressional immunity, he could then face criminal charges of discrimination that he allegedly violated the rights of persons with disabilities. 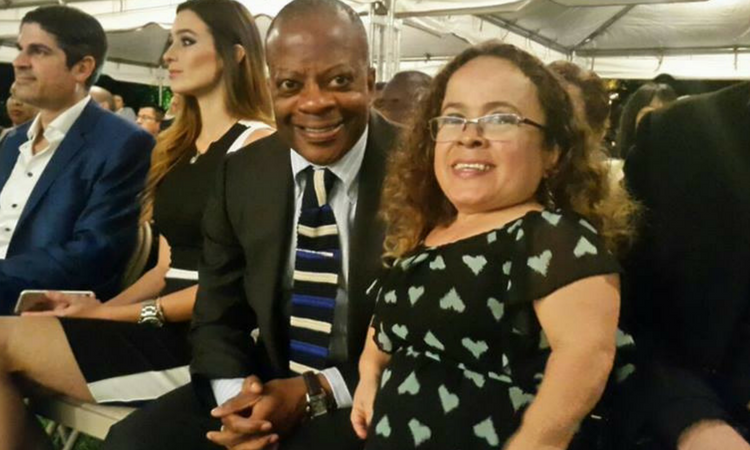 Paz Gómez contributed to this article, which first appeared in the Antigua Report.